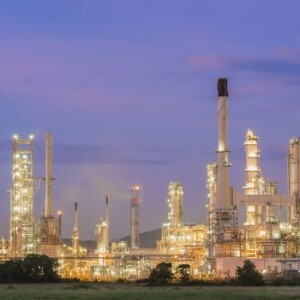 Oil & Energy can provide a solution to a wide range of lubrication demands in a variety of industrial applications including the Natural Gas sector. 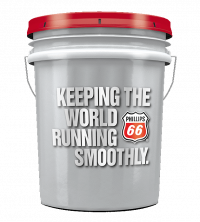 When it comes to quality, Phillips 66 and Shell’s line of products is specifically formulated to meet the highest levels of performance in very diverse environments and often under extreme conditions. Phillips 66 El Mar EXD is a premium quality, next generation, low-ash, detergent gas engine oil designed for use in high-output 4-stroke cycle and some 2-stroke cycle natural gas engines operating under severe conditions. 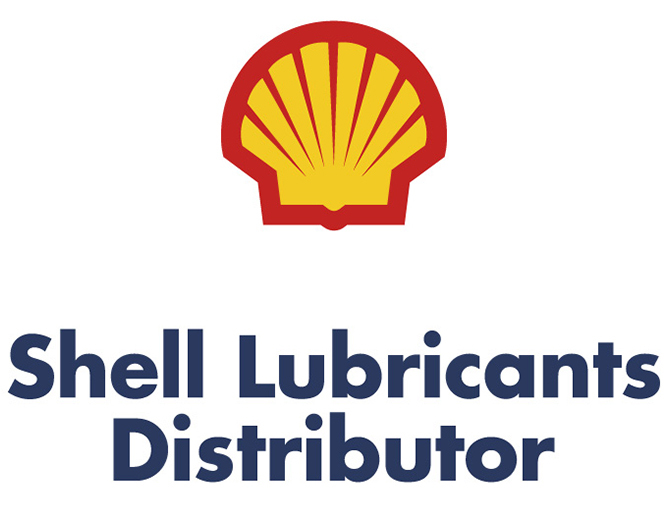 With excellent resistance to deposit formation, enhanced anti-wear performance, high resistance to foaming and rapid air release characteristics, Shell Turbo CC is a fluid designed for reliability. Designed with long oil life and system efficiency in mind, it exceeds the industry requirements for gas, steam and highly loaded geared turbine oils. Premium, Next-Generation, Low-Ash Natural Gas Engine Oil. 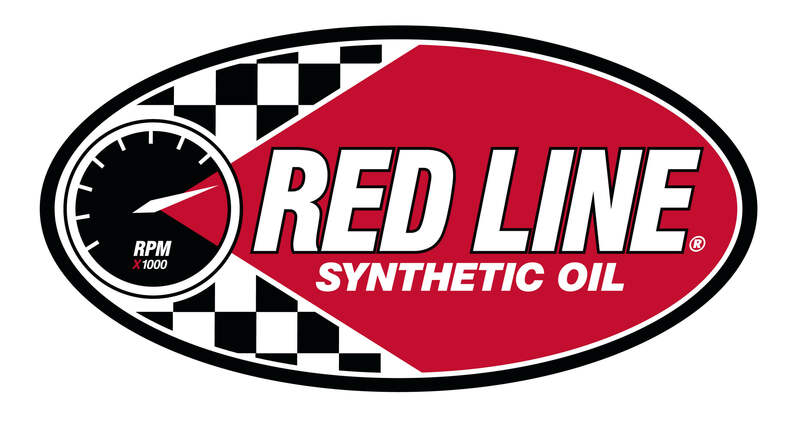 Natural Gas Engine Oil For Vehicular Applications. Premium Mid-Ash Natural Gas Engine Oil.